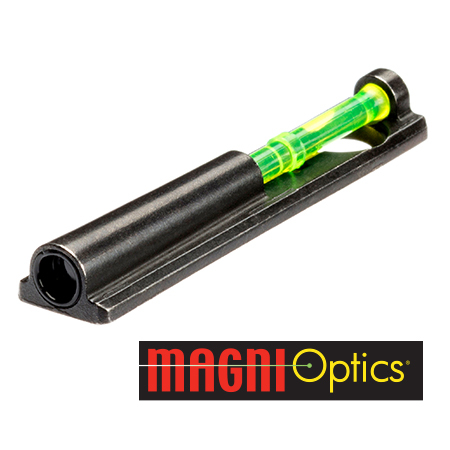 Magni-Optic® technology aids target shooters by encouraging a two-eyes-open approach regardless of dominant eye or which hand you shoot with. The result is more rapid target acquisition, more accurate determination of distance and better hand-eye coordination. In short, you’ll break more clays and break them more decisively. 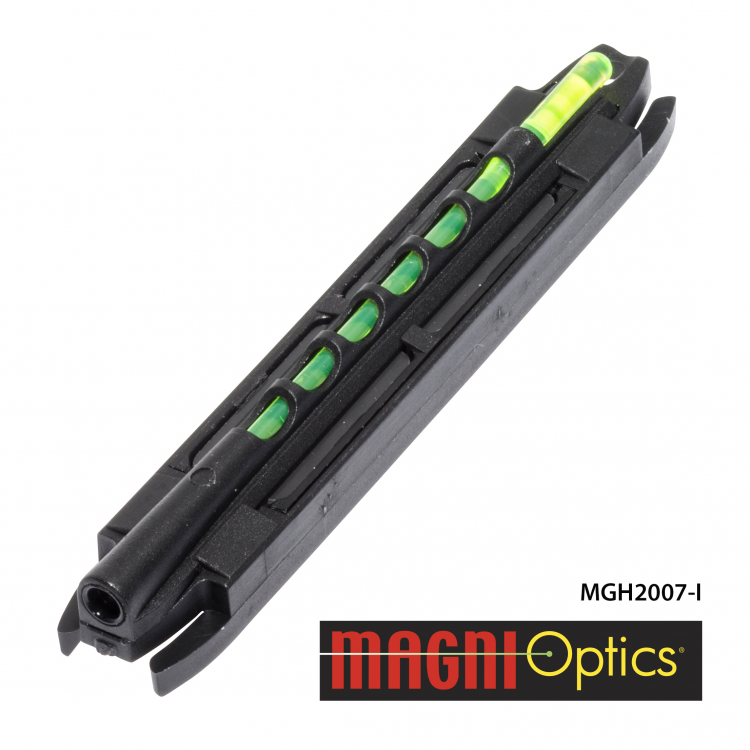 The MagniComp and MagniHunter shotgun sights, manufactured by HIVIZ® Shooting Systems, combine a proven, HIVIZ® optical-grade resin LitePipe™ with a unique magnifying chamber and lens. The result is a sight that is only visible using the proper sighting eye and with the head in proper shooting position. It’s the same concept as looking through a rifle scope. The only way the sight can work is if the shooter’s head stays in position and the proper eye is used. And though MagniOptic® technology is designed with cross-eye dominance in mind, the sight assists all shooters. Because the LitePipe™ is only visible when shooting form is correct, the sight helps ensure proper gun fit and consistent head position—both essentials in shotgunning. 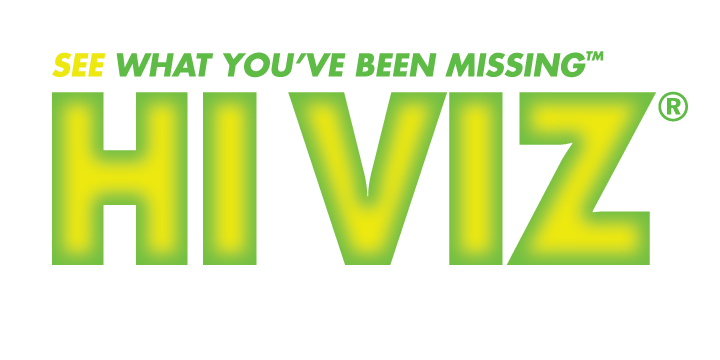 *Magni-Optic® technology is only available from HIVIZ® Shooting Systems. If you’re sighting with the proper eye, you’ll SIGHTS see the image on the left. If you’re sighting with the wrong eye the sight won’t appear lit. It is estimated that over 40% of all shotgunners are cross-eye dominant. What that means is that nearly 40% of right handed shooters are taking directions from the wrong eye and missing to the left as a result. The incidence of cross-eye dominance for left-handed shooters has been estimated as high as 80%. 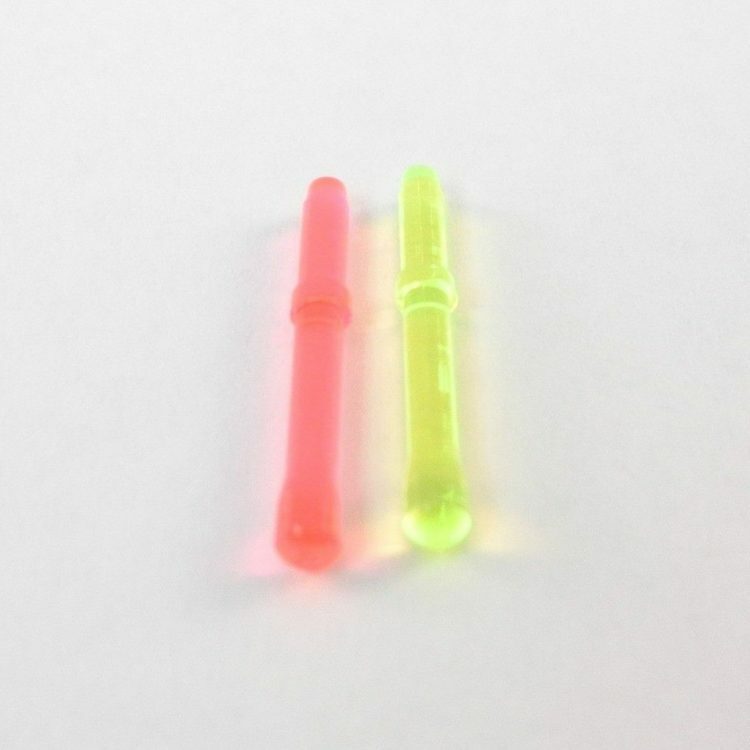 Magni-Optic® technology from HIVIZ® addresses the issue of cross-eye dominance whether or not your eye dominance has been correctly determined. Simply put, if you shoulder a gun right handed, your right eye should be doing the work and vice versa for lefties. 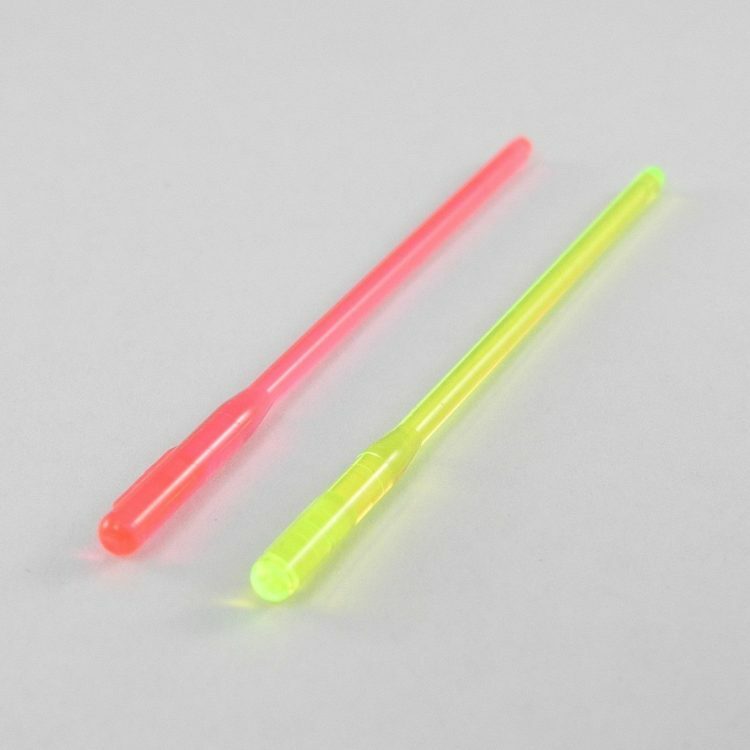 Magni-Optic® technology ensures correct hand-eye coordination. In addition to solving cross-eye dominance, Magni-Optic® technology can improve EVERY shooter by ensuring proper head-to-stock alignment. If you’ve ever looked through a rifle scope with your head out of position, you've seen the Magni-Optic® principle at work. A magnifying chamber and a focal point lens work together so that you only see the picture when your sighting eye is in proper position. Lift your head, the lights go out. Use the wrong eye to establish a sight picture, the lights go out. For hunters, in addition to improving hand-eye coordination, Magni-Optic® technology on the Magni-Hunter will make you a safer hunter. By helping you keep both eyes open, you'll be more aware of your surroundings including other hunters, dogs and flushing game. 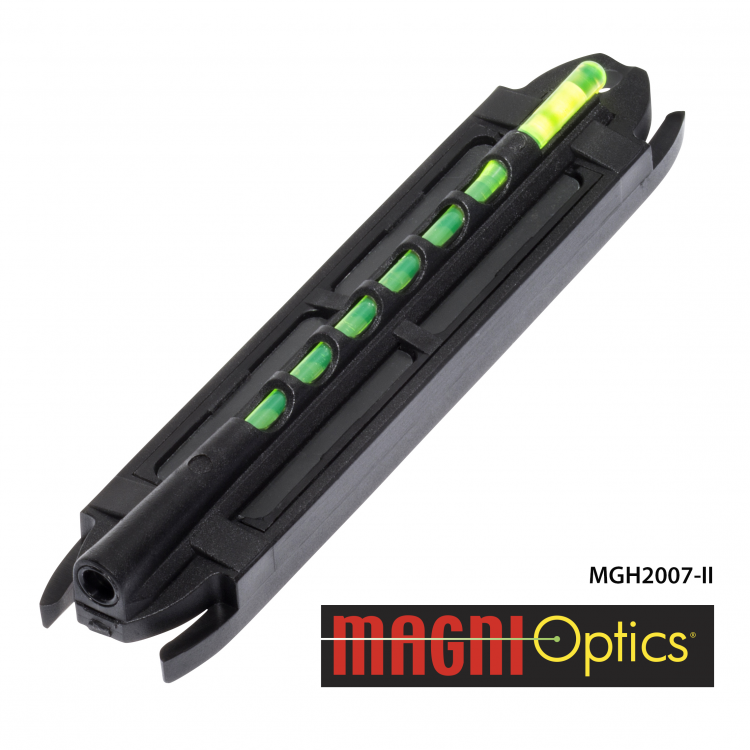 Purchase the Magni-Optic Series Now!